Riverside is the historic and central district of Bangkok and corresponds to its traditional heartland of the city. This is one of the most fascinating and scenic place in Bangkok as the riverside reflects a constantly changing scene day and night. Set against a backdrop of impressive glittering temples and palace, historical landmarks and luxury five-star hotels, the neighbourhood of Riverside is an authentic mix of uniqueness, exclusiveness and seductive charm. Home to prestigious condominiums and luxury properties, Riverside has a lot to offer in terms of attractiveness and high-end lifestyle. Investing in Thailand is nowadays a credible option to consider. With a healthy economy, excellent infrastructures, a major tourist attraction, a structured real estate market offering a good quality for its value, a low taxation and a clear law regarding real estate property, the country mixes all the required elements to realize a safe investment.Thanks to the stunning attractiveness of the region, the real estate market in Thailand knows a steady evolution of prices while offering one of the most luxury properties of the region. Due to its strategic location, its high-end infrastructures and its international airport, the area offers unique conditions to invest in an attractive and dynamic area. Facing this fondness, the local real estate has been modelled according to the new demanding inhabitants. The real estate offer perfectly meets the various expectations through different types of investments, from rental to residential, by way of speculative investments. Besides, the occupancy rate of rental properties remains high -around 75%-, which is a good element to know for future investors. 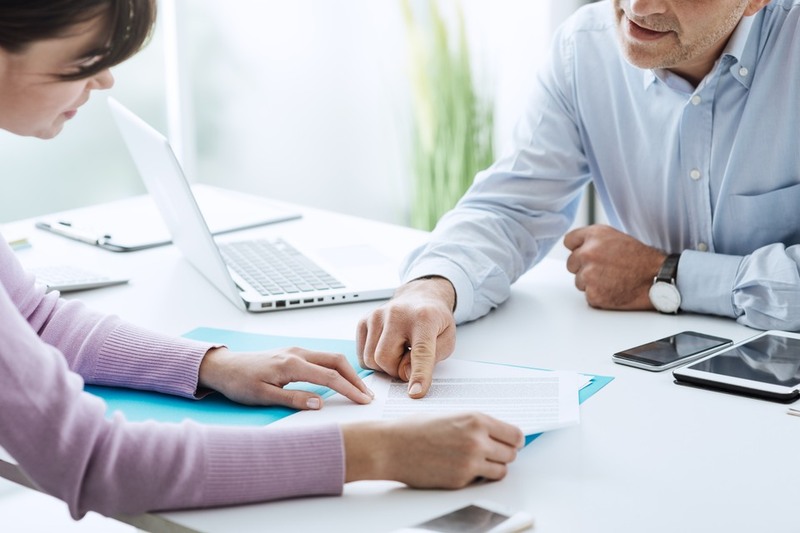 As for the purchase of a condominuim, the buyer will receive a "full ownership title" thanks to the "condominuim license" but only if the good is legally registered as such. The period from May to October corresponds to the rainy season. 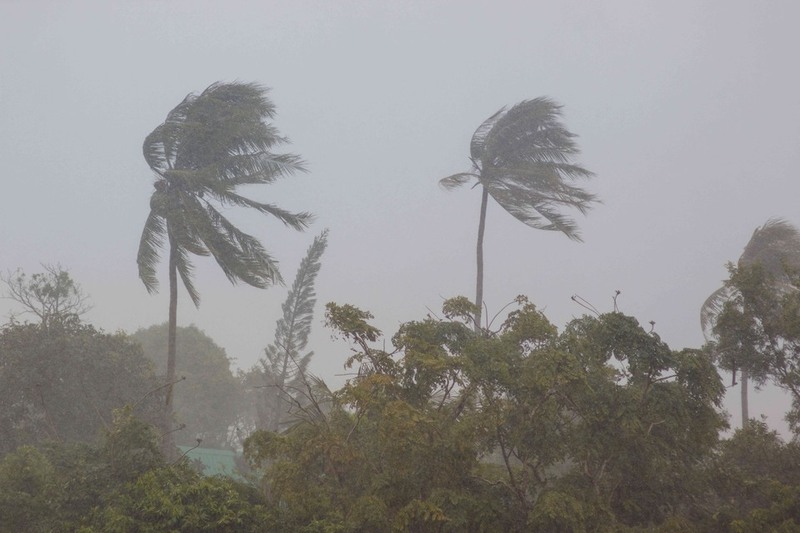 As the country is close to the equator, the effects of the monsoon are reduced even if the sea can be rough.The region enjoys a tropical wet climate with steady and warm temperatures all over the year. During this period, it is not always raining but there are high rainfalls with overcast sky. 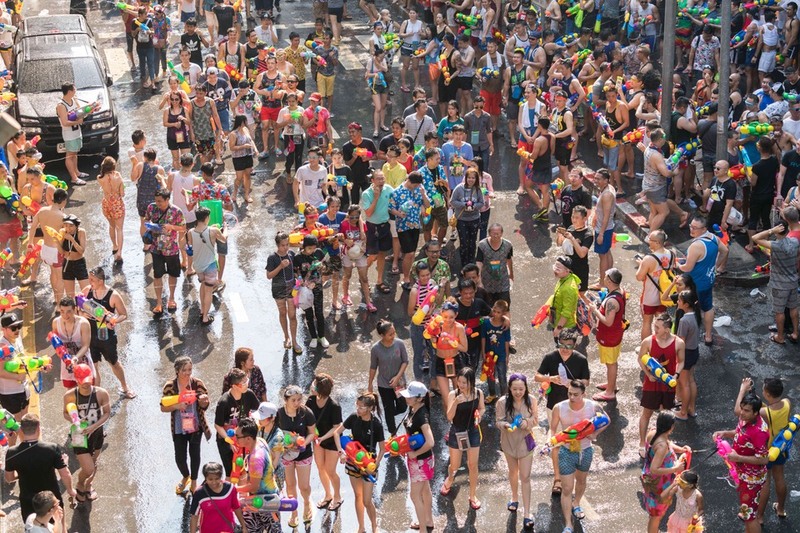 However, this season can be a nice way to discover the island without the traditional crowds of tourists and benefiting from attractive prices. The period from December to February is the best one as the weather is dry, it hardly ever rains, there is a blue sky and temperatures are pleasant and not particularly too much high. However, it also corresponds to the busiest period of the year. 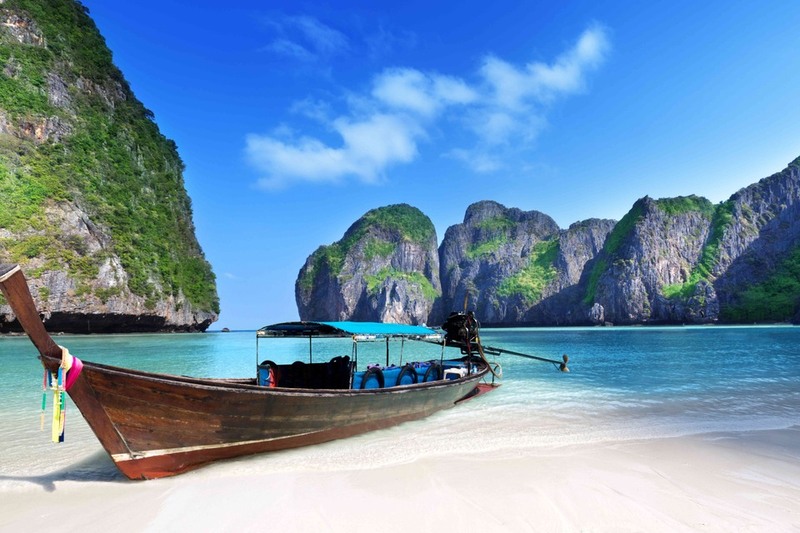 Mainly in January and February, hordes of tourists arrive in Thailand to discover the stunning landscapes. Prices skyrocket and places are crowded. 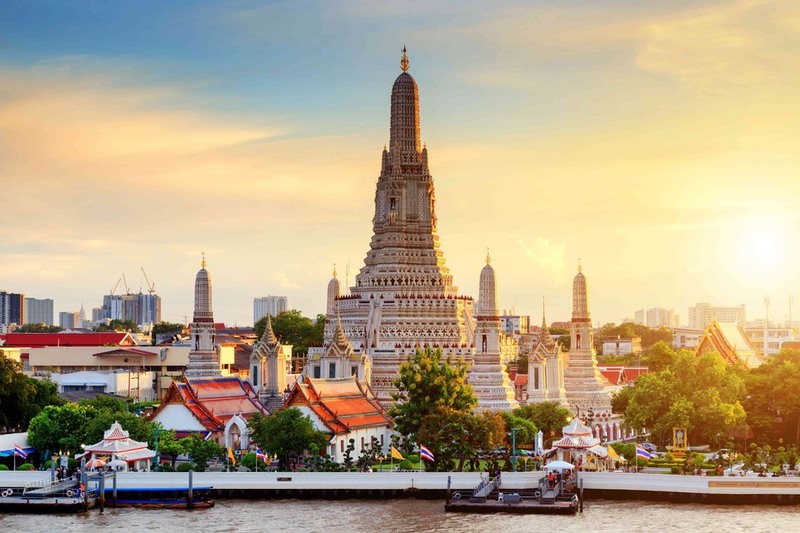 The impressive Wat Arun temple is one of the symbols of Bangkok due to its elegance and its stunning architecture and its location on the riverside. Built after the fall of Ayutthaya Kingdom, it was the former home of the Emerald Buddha, before its transfer to the Grand Palace. The temple had been the highest building of Bangkok for a long time thanks to its pyramid of 70-meter high. Despite its buddhist orientation, the pyramid represents the Mount Meru and others pyramids dedicated to the Wind God from the Hindu religion. The facades of the temple are home to countless animal and warrior statues, decorated with floral motifs made of Chinese porcelain and shells. The temple provides a splendid view on the city at sunset. 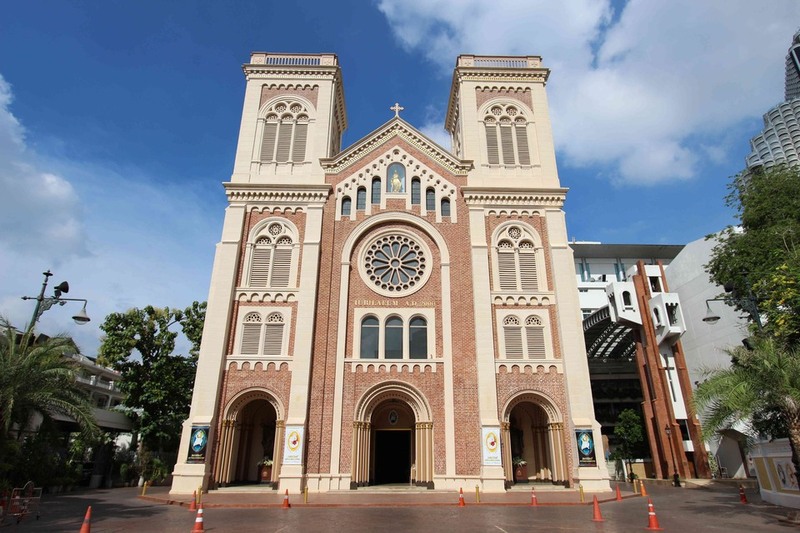 The Assumption Cathedral is the most important Roman Catholic Church in Thailand and one of the striking 200-plus year old churches in Bangkok. Designed by a French architect in 1809, the cathedral is worth a visit. Aesthetically, the cathedral’s Romanesque twin towers and rectangular structure stray drastically from the styles of Bangkok’s other notable Catholic churches. It has a beautiful rich golden interior with frescoes from the Italian Renaissance and impressive stained glass windows. The church hosted a Mass by Pope John Paul II in 1984; his statue now stands outside the main door. The schools associated with the cathedral are considered some of the best in Thailand. The art of Thai massage, invented in Thailand, earned an international reputation thanks to its quality. At Riverside, a large range of world-class hotel spas and luxury massages centers offers you a unique experience to treat yourself. Some therapists use special ingredients such as royal Thai honey, black sesame of even chocolate. The most renowned spas are hosted in the largest resorts.